Closed from 24 to 31 December, and on 1 and 6 January and 2 September. Mornings only from 1 to 8 September. The average recommended time to visit the Isabella the Catholic Interpretation Centre is 45 minutes. Please take the opening and closing times into account. If you would like information about how long it takes to get to other attractions in the town, how to organise different visits, etc., please don’t hesitate to contact us..
Free admission for children under the age of 3. (2)Reduced admission applies to children from 3 to 18 years and under-26s who are members of large families. 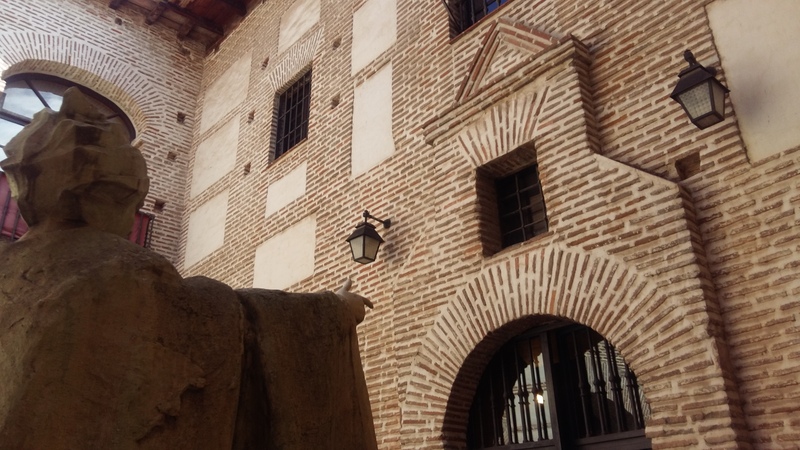 Always remember to bring some proof to benefit from special, reduced, resident or joint admission (ID card, large family card, unemployment card, Friends of Castilla y Leon Heritage Association card or entrance ticket to Castillo la Mota, as applicable). If you take a guided tour around Castillo la Mota organised by the Castle Visitor Centre, remember that you can benefit from the discount. Tickets can be bought at the Castle Visitor Centre or at the Royal Testamentary Palace.